The MJH Annual Fundraiser is Underway! 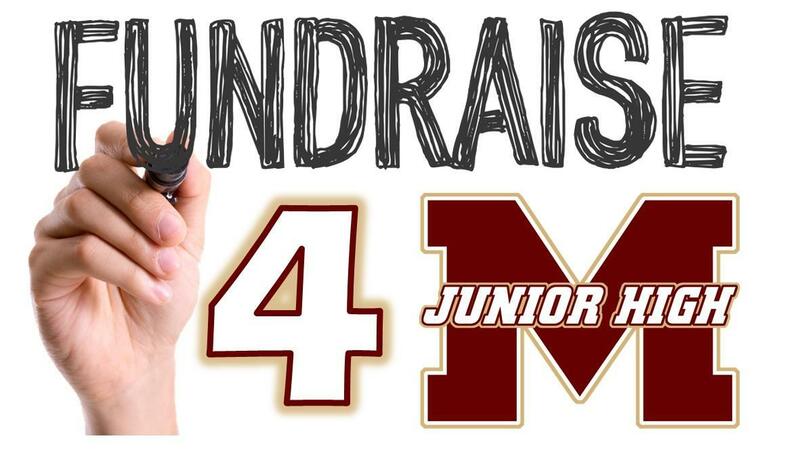 On August 31, Magnolia Junior High launched its annual fundraising effort, and we need your help now more than ever! This year, our school is selling a variety of high-quality tumblers and delicious gourmet popcorn that make great gifts and are available at multiple price points. Our goal for this campaign is to raise $25,000 to help us purchase additional Chromebooks and technology for classrooms that will improve our students’ learning experience. Students were provided a packet containing product information, sales sheets to record orders, and additional information that covers all the due dates, payment options, and great prizes that can be won by participating. 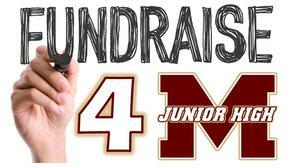 MJH will be running this fundraiser for just two weeks, concluding on September 17. For detailed information about the fundraiser and prizes available click HERE. Those with questions about the fundraiser may contact Claudia Leal at cleal@magnoliaisd.org.